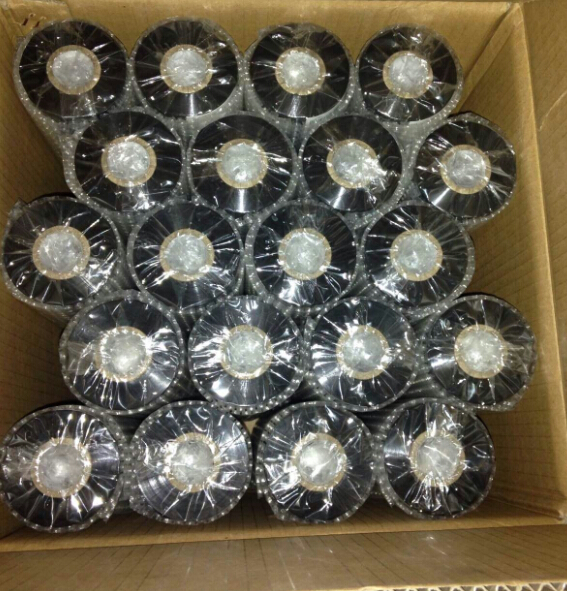 Workable for various production and storing requirements, with the excellent characteristics as oil-resistance, high-temperature-sterilization resistance, cold-resistance etc. 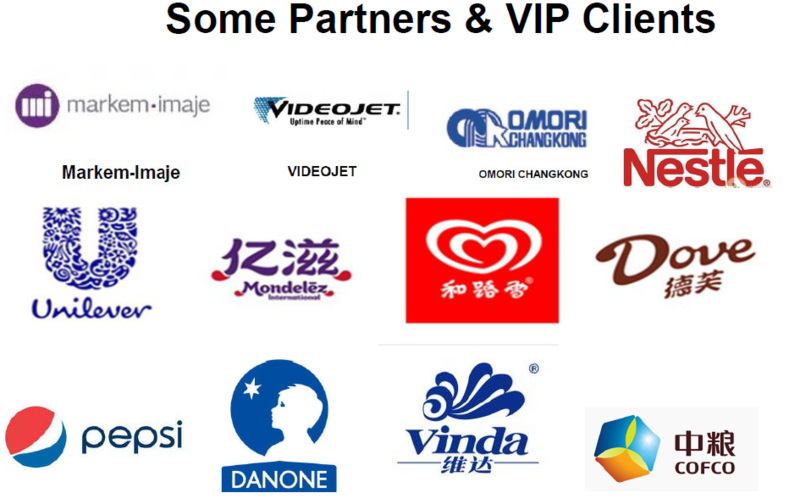 Good adhesion, scratch resistance, clear prints, not-easy-to-peel-off, with 2-layer coating, suitable for freezing industry and low speed labeling machine. 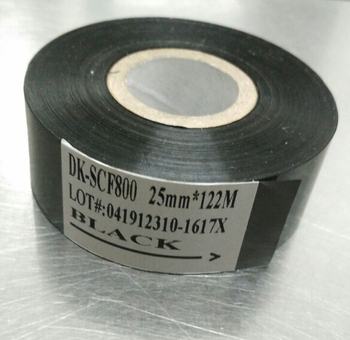 Good scratch resistance, suitable for all kinds of hot stamp coder and various packaging film, widely used in food, pharmaceutical industry, etc. 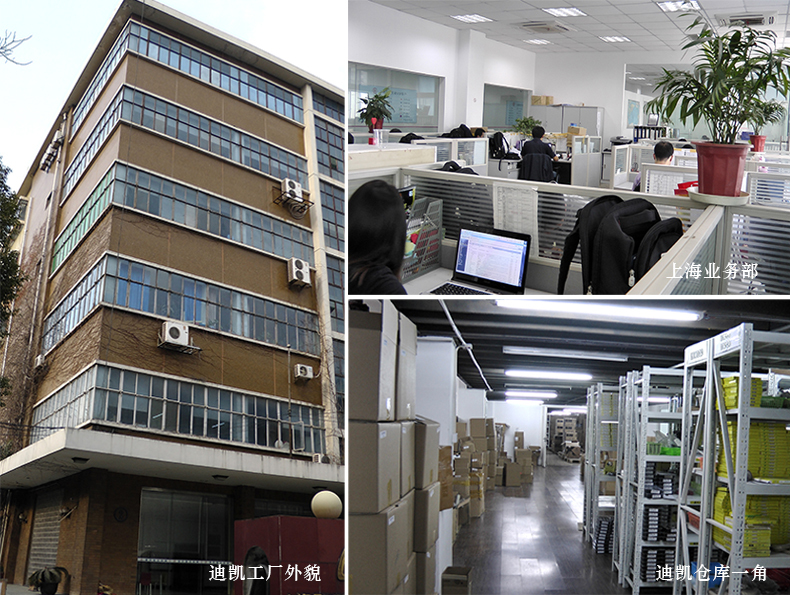 Standard Dimensions:25mm/30mm/35mm*100m, special sizes can be custom-built. Delivery: 1-2 weeks after order confirmation. 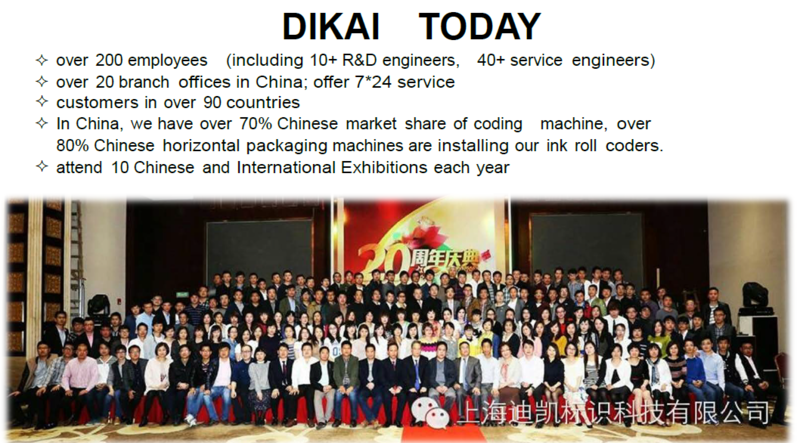 Shanghai Dikai Coding Industry Co., Ltd.